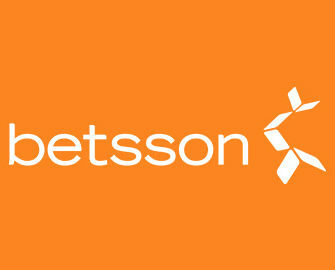 Betsson – New Promotions for this week! Heed the Call and do not miss these outstanding offers! 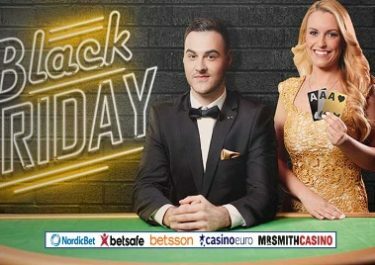 It is just amazing how Betsson is spoiling its players week in, week out with a plethora of promotions that see tons of cash, bonuses, Free Spins as well as fantastic and exclusive VIP trips to some of the best destinations on this planet being shared among the lucky winners. There is no slowing down this week with even better offers than the last one. Not to be missed! Make sure to OPT-IN first before depositing or starting your play. All bonuses, except the cashback are instantly credited the soon the conditions are met and are subject to standard wagering requirements. Betsson Bonus Terms and Conditions apply, always read them carefully. Week 3 of this exclusive promotion has started with new eligible games and destination for the VIP trip. The promotion is open to players from Norway, Sweden, Finland, Netherlands, Germany, Austria, Switzerland, Peru, Poland, Iceland or Brazil with qualification running from 30th January – 5th February 2017 and the lucky winner will jet-off to the great city of Amsterdam. The prize draw for the VIP trip for two to Amsterdam plus 46 cash prizes and 200 x 50 Free Spin packages will be on Monday, 6th February 2017 with winners published on the promotion page by 18:00 CET. VIP trip winners will be contacted directly and need to confirm eligibility within 48 hours. A cash alternative is not available. Trips have to be done within six months of the prize draws. All cash prizes are wager free while the winnings from the Free Spins carry a 35x wagering requirement. Betsson Terms and Conditions apply.